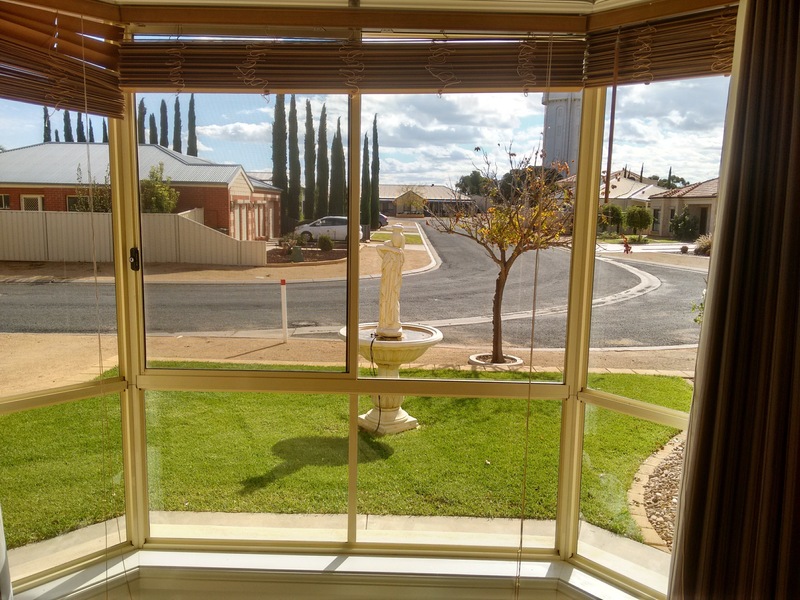 How Can I add Value to my Home in the Riverland Area? Sometimes it is the little things that can have a huge impact on the sale of your home in the Riverland area. 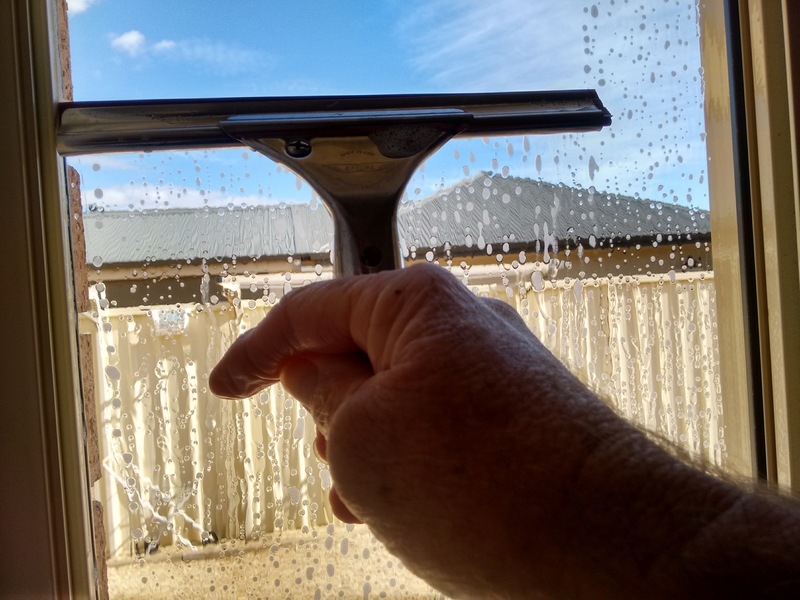 Buyers notice if your house is untidy or your windows need a good clean. We can sometimes take these little things for granted thinking oh well the place will sell anyway because it is a modern looking . But the reality is having clean floors, carpets, windows or upholstery can lift your house’s appearance making it more attractive to buyers. Do not just ignore these little things. 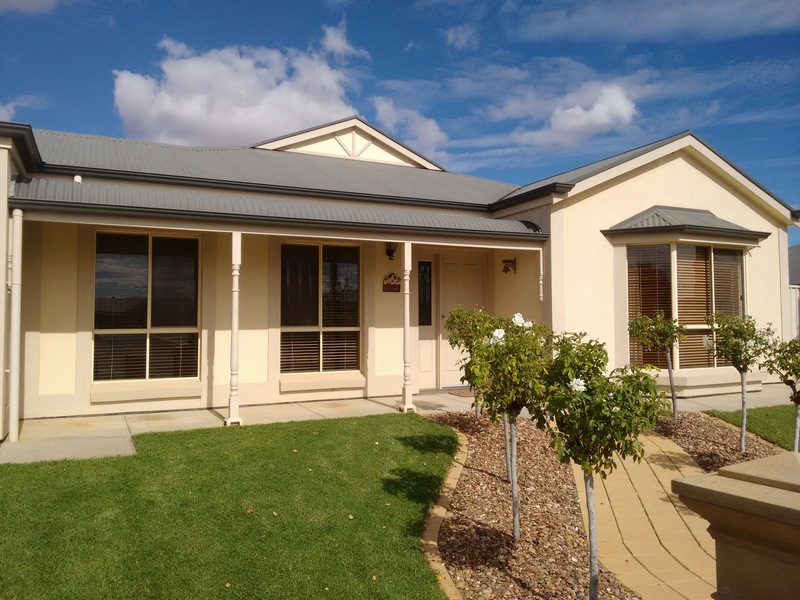 Detailing your house for sale in the Riverland area is now a reality. Let professionals in to do it for you. 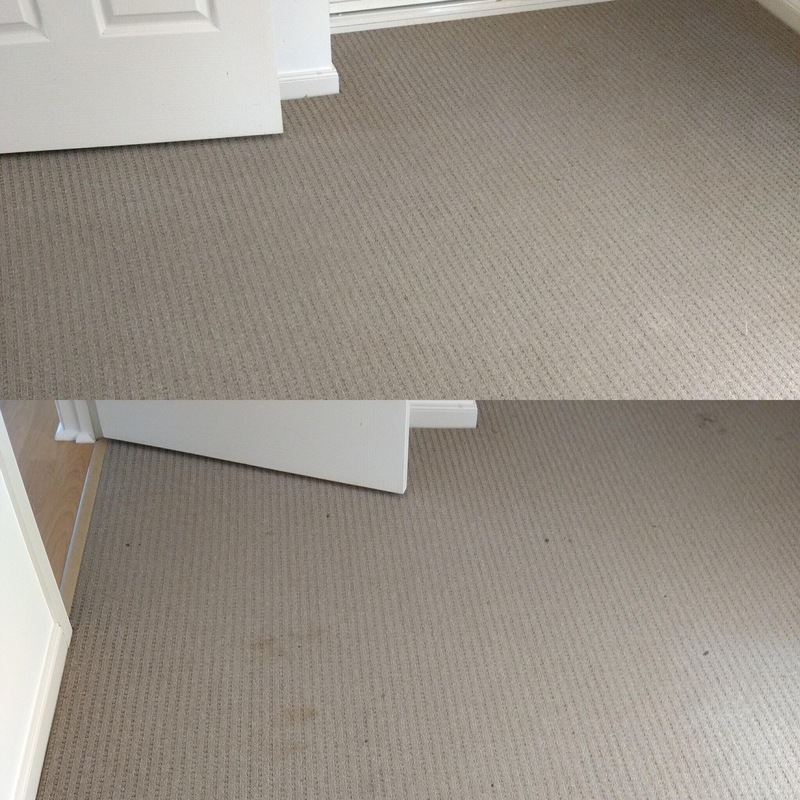 To contact your local Riverland professional carpet cleaner and window cleaning and detailing professionals Craig and Beate Crisp of Loxton . Phone 0429845156. Tap or click on the link below. To contact us on our Facebook Page. Previous How can I save on my power bills ? Is Solar Power the answer? Next How Can I Protect My Oriental Rugs?